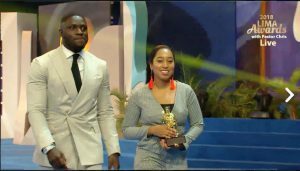 Last night was the International Pastors’ and Partners’ Conference came to an end withe the spectacular Loveworld International Music and Arts Awards (LIMA). 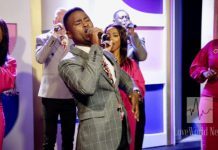 The award ceremony recognized the many gospel artists that make up the Loveworld Music Ministry (LMAM). 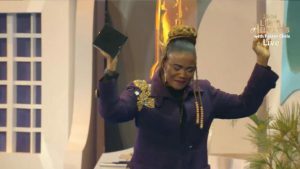 The LIMA awards celebrate music, dance, spoken word, as well as various other artforms, all of it inspired by the visionary man of God, Pastor Chris Oyakhilome. 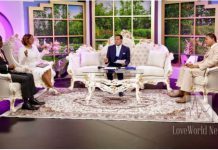 The ceremony was broadcast on live on Loveworld USA for the very first time. Check out all the winners of the 2018 LIMA awards. 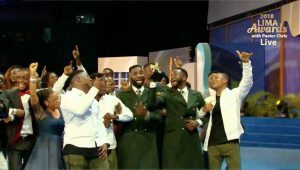 CSO for Song of the Year, and in the same category- Testimony for the song Jehova. Lewis for Best New Act of the Year. 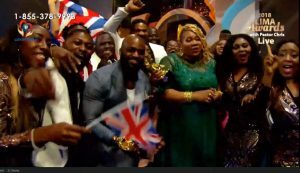 Hit Song of the Year 2018 : UR Flames “Something To Shout About”. 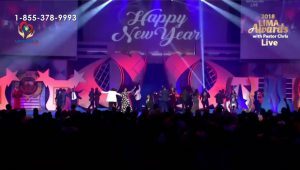 Watch the full live event right here.